After 6 years of restoration at the world-famous workshop Opificio delle Pietre Dure, Leonardo da Vinci’s Adoration of the Magi is making its return to the Uffizi Gallery next week! 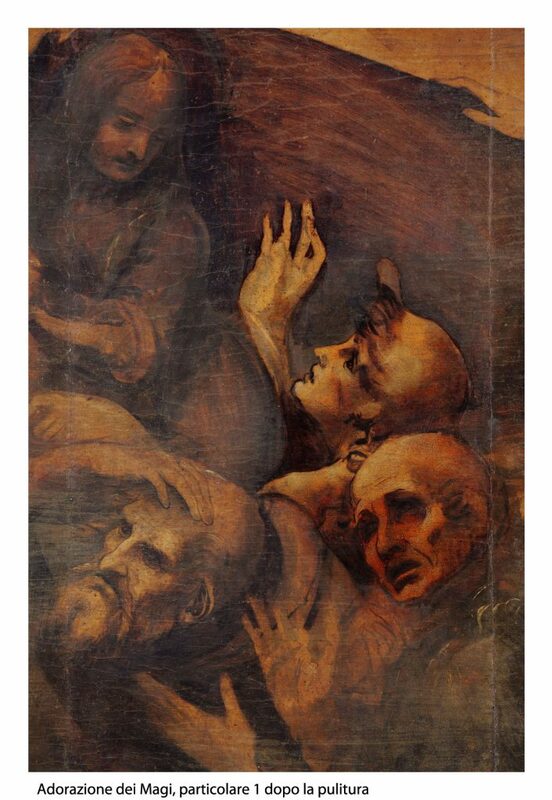 This is the perfect occasion to showcase the master’s work, the largest painting by Leonardo in existence, and the particulars that were discovered during restoration in a temporary exhibit from next week, starting March 28th, when the work will finally be on view to the public again at the Uffizi, and which will run until September 24th, 2017. The painting will then find its permanent location within the museum after that. 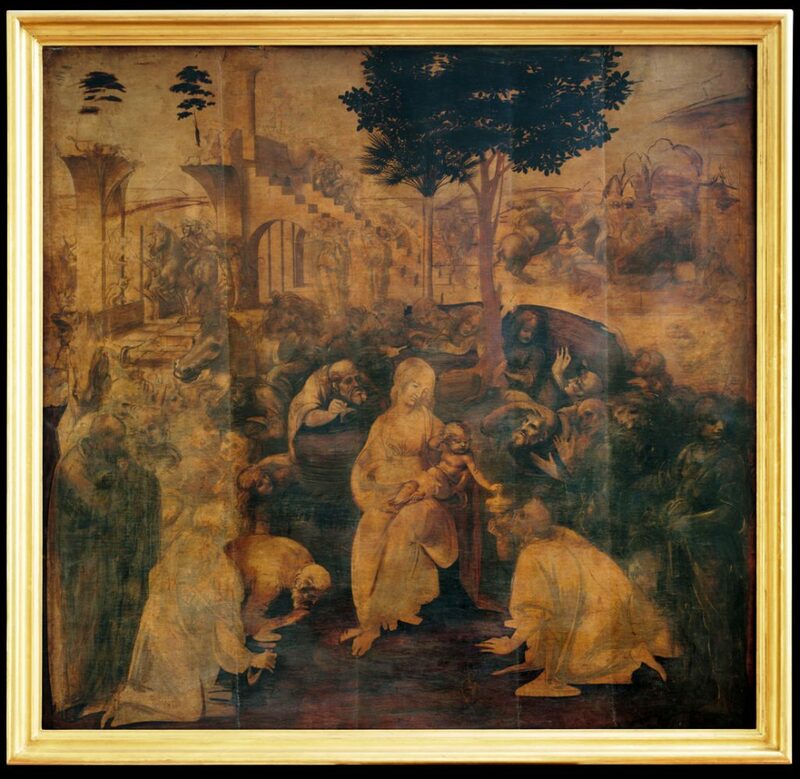 The painting, commissioned for the church of San Donato a Scopeto in 1481, is an incomplete work: Leonardo was called to Milan the following year and abandoned the work in Florence. The monks eventually lost hope of it ever being finished and eventually commissioned Filippino Lippi to paint his own version of the Adoration of the Magi, which he completed in 1496. The painting remained within the Benci family for several years, before finding its way to the Medici collections. 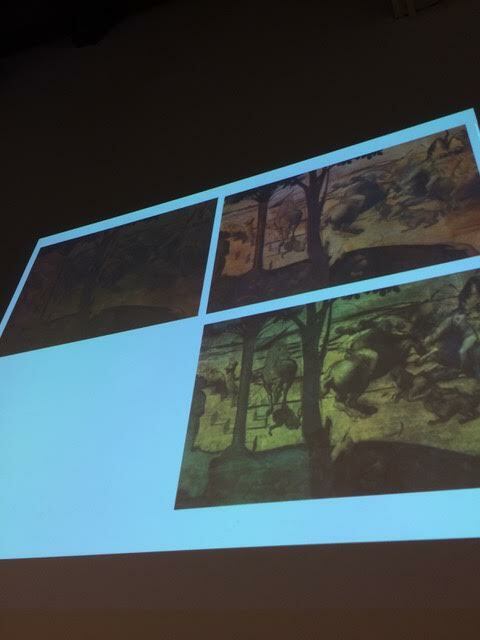 For the exhibit, the two paintings – Leonardo’s and Lippi’s – will be displayed side by side during the exhibit. This will permit visitors to witness the fascinating dialogue between the two masters and their very different interpretation of the same theme just a few years apart, the result of changes that occurred in the political and cultural climate in Florence in less than a decade at the end of the 15th century. The restoration of the painting served both to better conserve the painting as well as to recover several unexpected colors, as well as clean up the painting and allowing a better view of fascinating details. Details that are opening new perspectives on its complex significance. The painting will be on view next week, so we hope to learn more details on all that has been discovered during this long restoration process and share them with you!